Today the unofficial sales have reached high volumes and start to be a very important voice into the big firms’s annual balance. A name to identify this phenomenon, but only related to China is Daigou Market. Many firms, unofficially, do itself this kind of market. In others situations, are the distributor or the retailer create it. 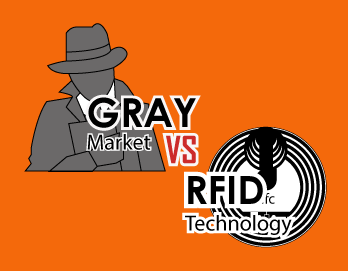 The evaluation of the gray market sales are near the 2 billion of euro. This info doesn’t include the sales made directly by the firm. 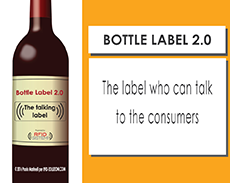 RFID could help to fight this problem. 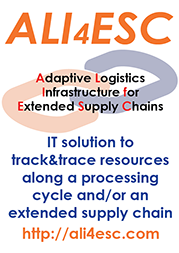 An application like Ali4Esc Brand Protection let the firms better understand if its products are where they have to be. With this IT platforms will be possible control own commercial and distributive channels. This problem doesn’t appear only in apparel’s world. Electronic devices, tobacco, foods, mechanical parts, everythhing could be sell unoriginally or in the wrong market. A gray market born often only for price motivations. This markets often happen when a product has a mid-high-luxury value. 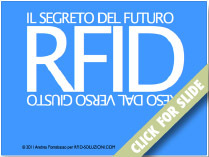 Above everything it’s important to know that with RFID technology this phenomenon could be fight.